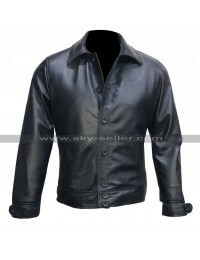 This Black Leather Jacket is an inspiration from a celebrity and appears to be a great and simple choice to go fro. 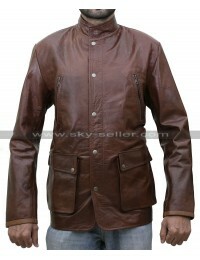 This Taken 3 Jacket is very elegant and intricately styled and tends to take away the breath of anyone in just one sight. 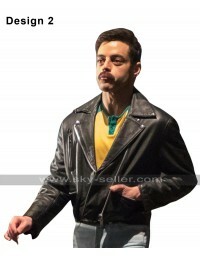 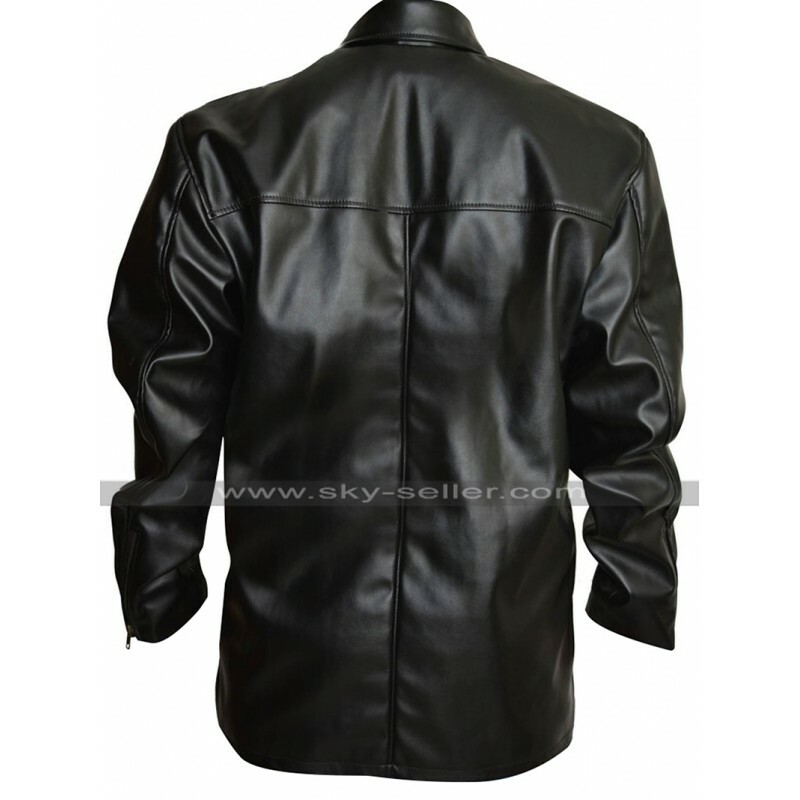 This Bryan Mills Jacket has been manufactured using the best quality leather being a choice that lies between being either genuine leather or faux leather and the finishing is out of the world. 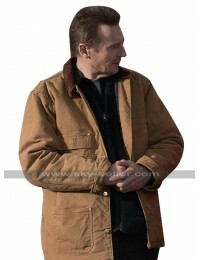 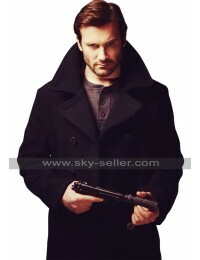 This Liam Neeson Jacket has sleeves in full length too and the front has been enhanced with the buttoned closure. 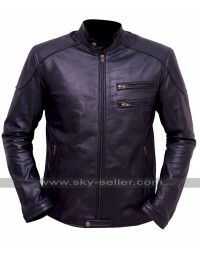 The front also has pockets with the zipper closure and an overlapping closure style which make the outlay of this jacket a unique one. 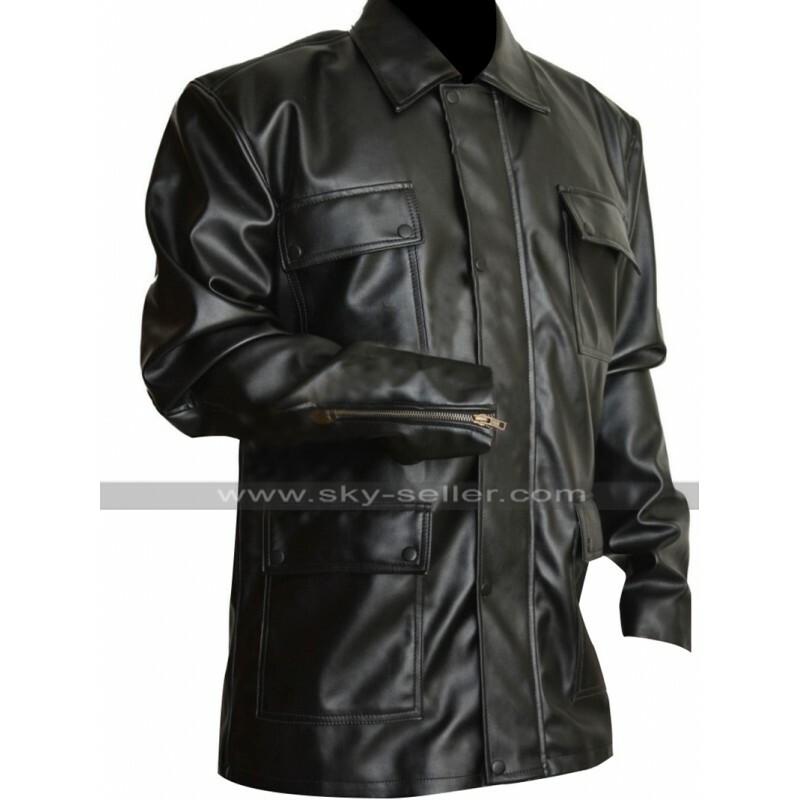 The sleeves are in full length giving full coverage and the collars are like a shirt which makes the outlook enhanced in a different manner. This is a Four-pocket beauty which has been made available in various sizes and the buyers may also get their hands on the beauty as per their own choice of customization too. 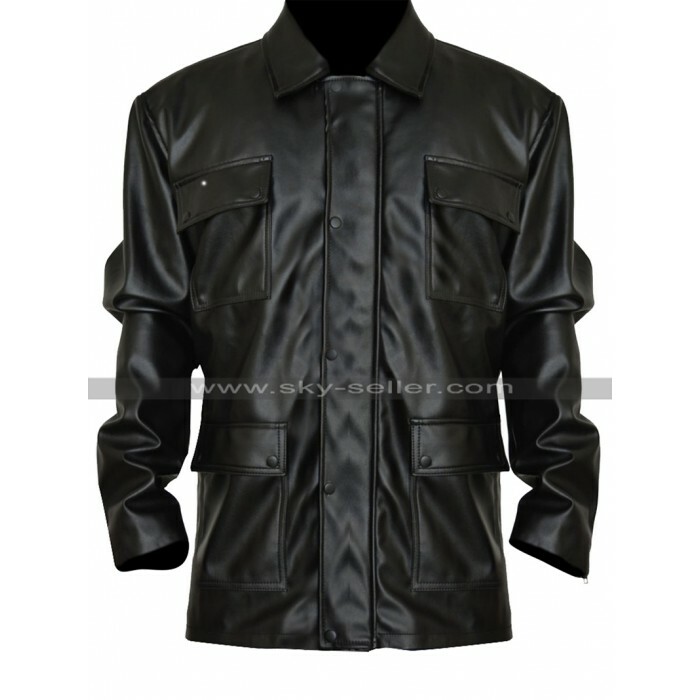 This jacket is suitable for casual as well as formal occasions.